We have 25 years of experience in the industry and provide safe, meticulous installation work by our licensed and insured staff. Your commercial property’s electrical system isn’t something you should trust to just any local contractor, as a faulty electrical installation or neglected wiring problem can result in serious risk to your property, personnel, and customers. 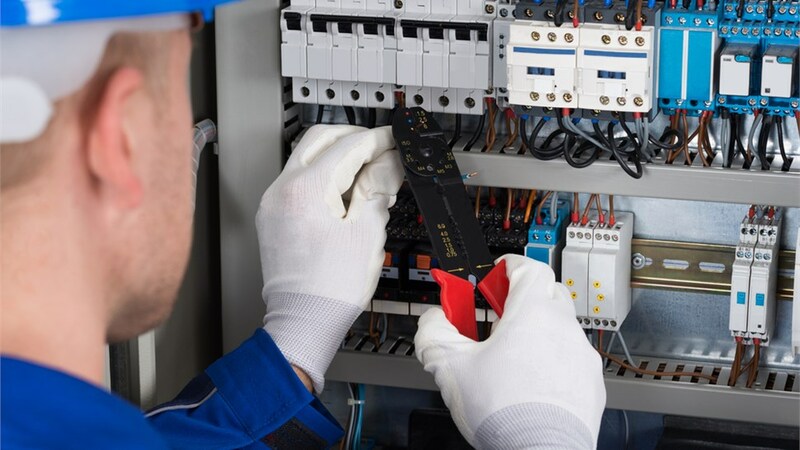 For safe and professional-grade electrical work, trust the proven experts of Texas Electrical—the premier Dallas electrical installation company since 1998. 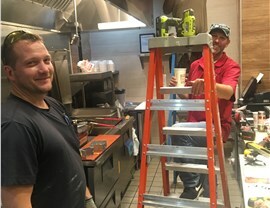 Whether you need complete electrical wiring for a new property development or a specific system extension into a certain part of your building, we have a team of Master Electricians, certified welders, general contractors, and project estimators standing by to complete your electrical installation with efficiency, precision, and cost-effectiveness. 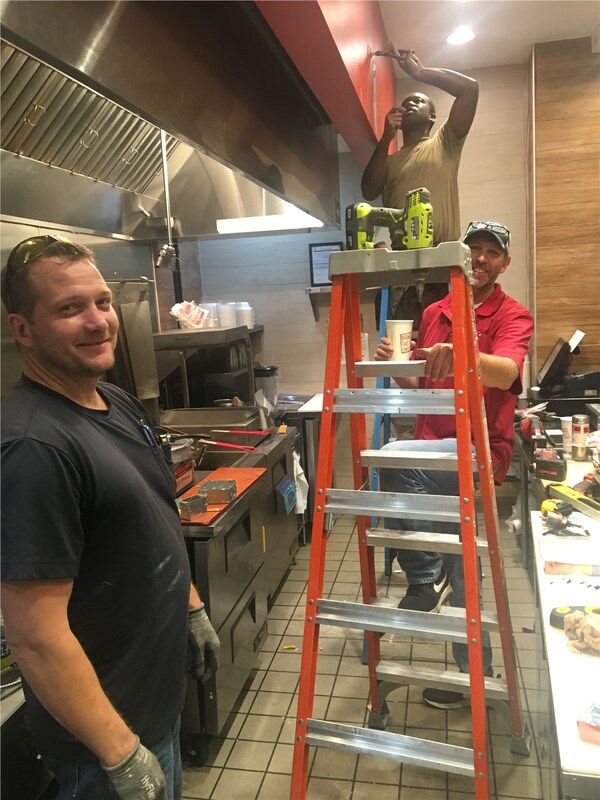 As a full-service commercial electrician in Dallas, Texas Electrical offers turnkey solutions to business across all industries. 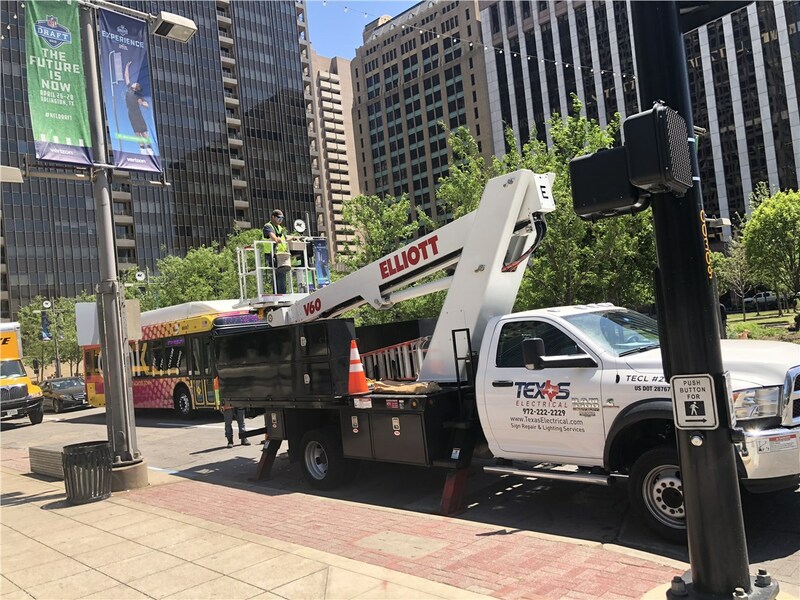 From local public transportation agencies to restaurants, hotels, and retail centers, we provide electrical installation and repair services of any size and scope. 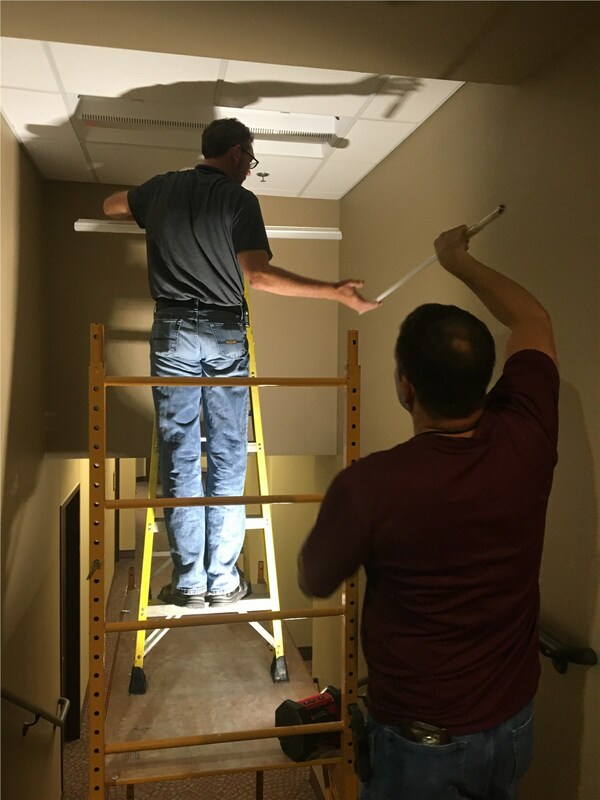 Every project we take on is supervised by a state-certified Master Electrician, and we utilize only proven electrical components from recognized manufacturers. 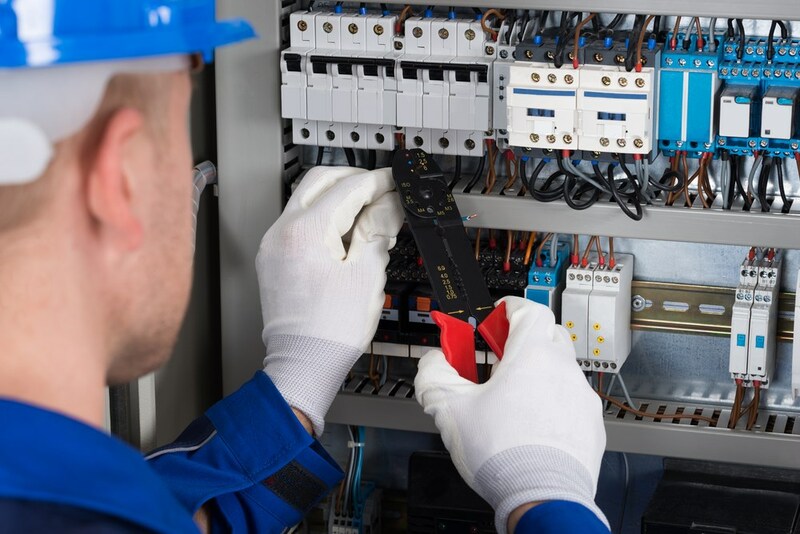 In addition to standard electrical installation services, we also provide meticulous electrical safety inspections and 24/7 emergency electrician services across Dallas. Day or night, we’ll be there to keep your property functioning safely! 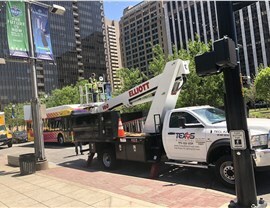 Even a relatively small electrical installation can pose a serious hazard to your Dallas property if not handled properly, and Texas Electrical is a professional company that takes that kind of responsibility seriously. 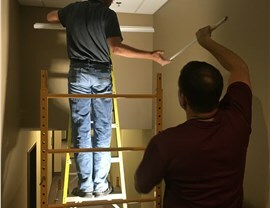 For excellence and integrity from a local commercial electrician, call us today! You can also complete our quick online form at any time to grab your free cost estimate from a state-certified Master Electrician.